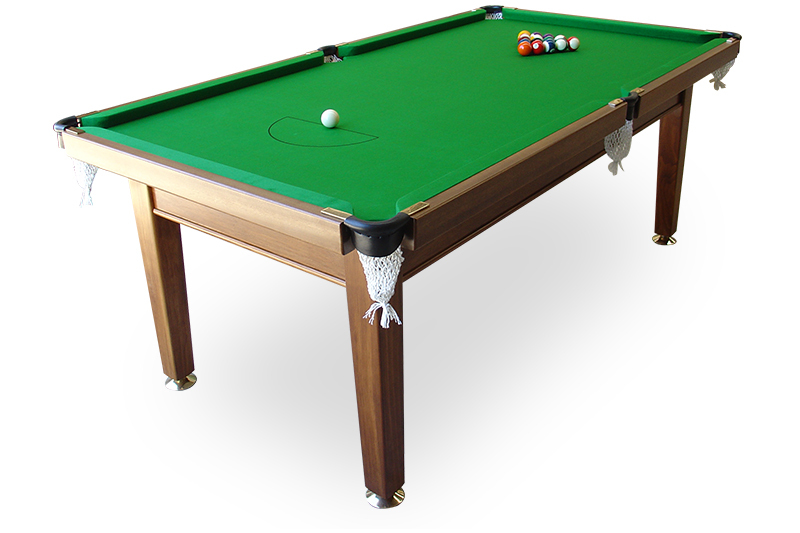 Made in New Zealand by PotBlack – this 7 foot net pocket pool table is designed for rugged home or workplace use, made with solid hardwood top surrounds, composite board top and choice of brass or chrome fittings. 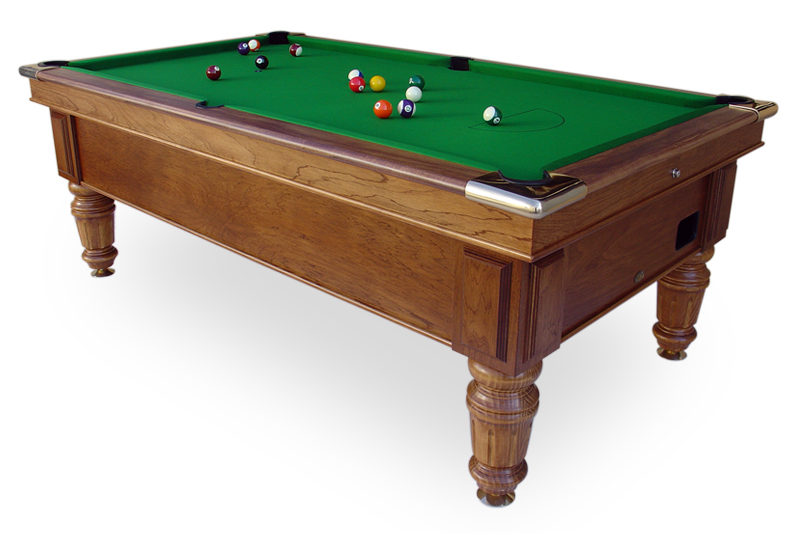 Made in New Zealand by PotBlack – The definitive Tournament Table. 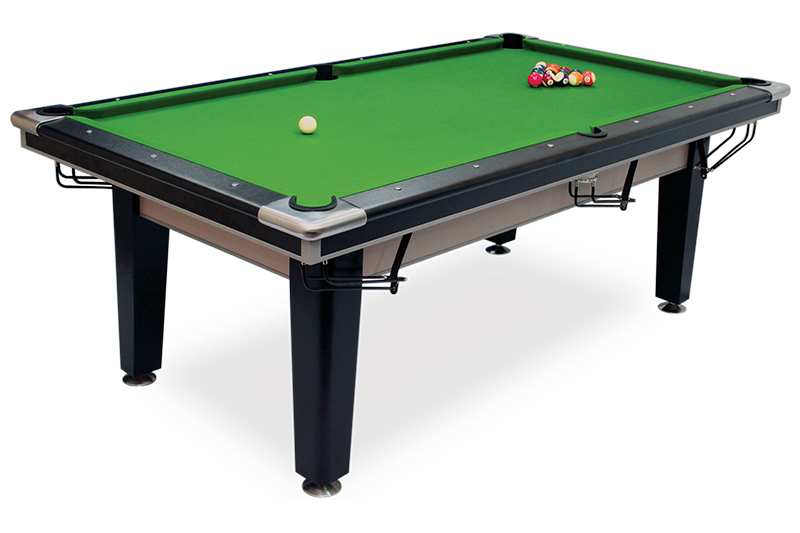 With a new more contemporary look – this 7 foot slate table is designed for competitive play, built to Clubs NZ 8 ball specifications. 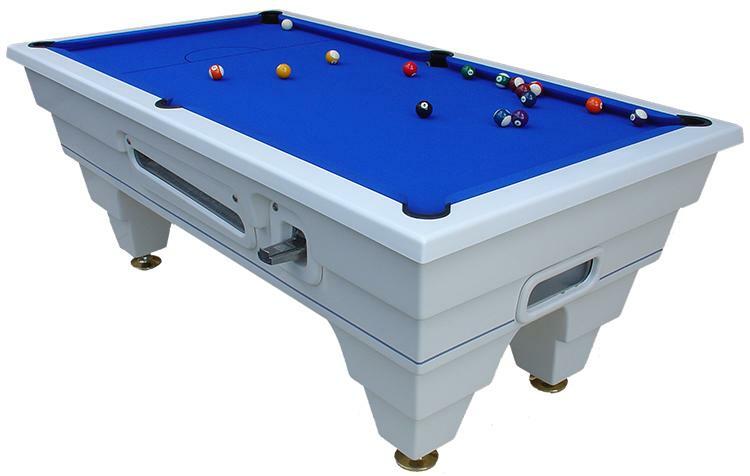 Made in New Zealand by PotBlack – The ultimate in home entertainment, the PotBlack Club is a genuine pub pool table but without the coin-op and ball release gear. 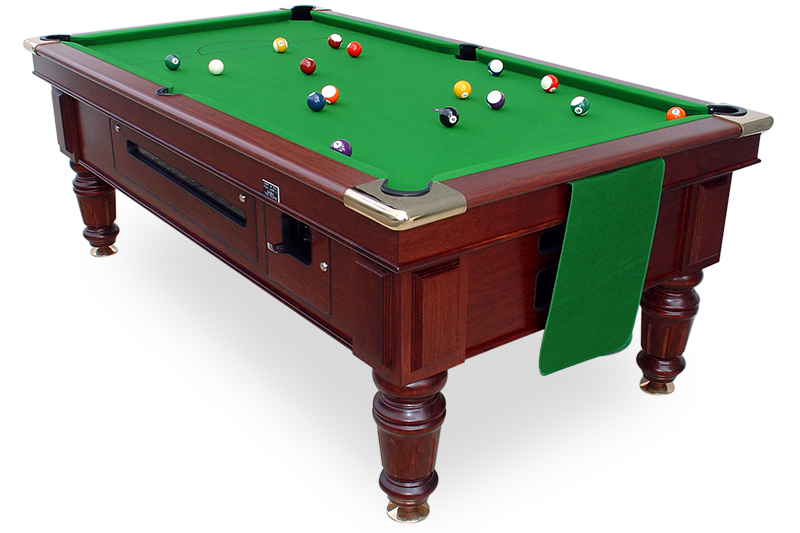 Made in New Zealand by PotBlack – Increase turnover and player satisfaction with a PotBlack coin operated pool table, manufactured for durability, good looks and easy operation. Check out our Trade in, Second Hand and Refurbished Table options. © Copyright PotBlack NZ Ltd. All rights reserved.